The Saint Seiya anime, which ran from 1986 to 1989, is coming to life again with a new CG anime remake courtesy of Netflix and Toei Animation. 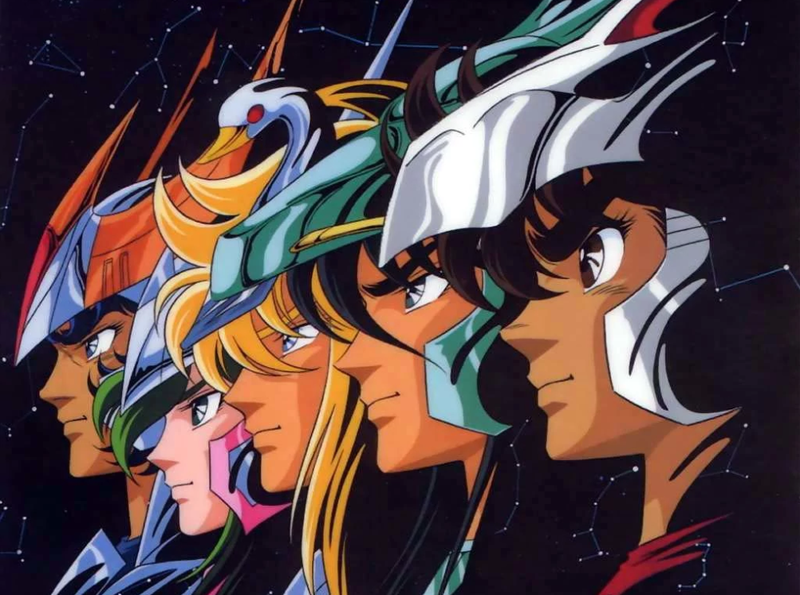 Saint Seiya follows a group of warriors known as “Saints” who protect a reincarnated Athena against other Greek gods determined to rule the world. Titled Knights of the Zodiac: Saint Seiya, the remake’s first season will be 12 episodes, each 30 minutes long. According to Cinema Today, Yoshiharu Ashino is directing, and the show will follow the Galaxy War arc to the Silver Saint arc.